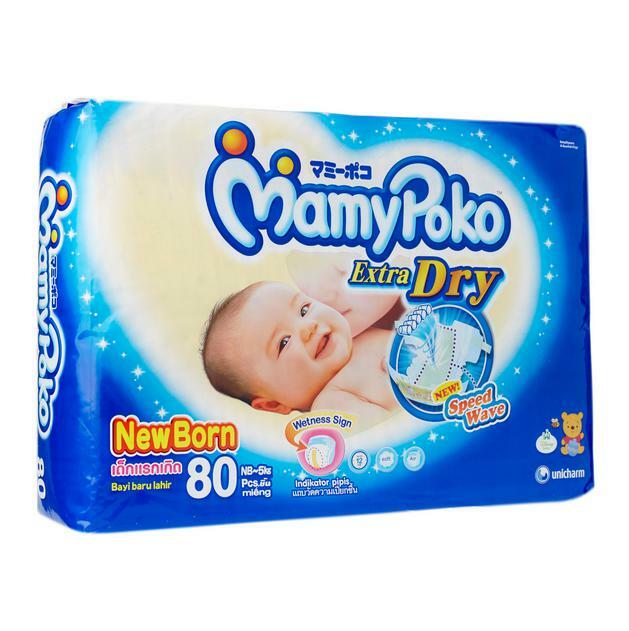 We thank you for the wise decision you’ve made in choosing MamyPoko’s range of superior baby diapers for your little one. Let your baby experience the wonderful joy of diapering and ask for your FREE samples today! Fill in the requested details below, specify the diaper type & size that best suit your baby, click save and the FREE samples will be sent to your doorstep. Find out more at MamyPoko.